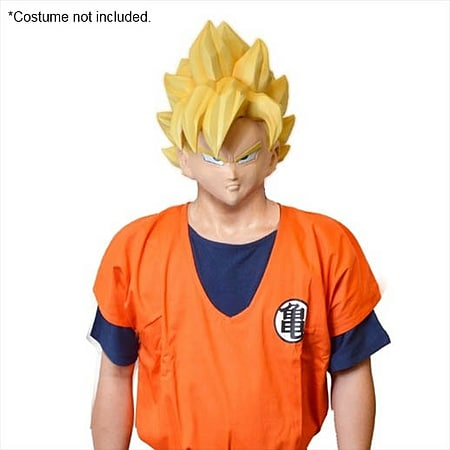 This mask is perfect for anyone cosplaying Goku or simply as a fun item for collectors! 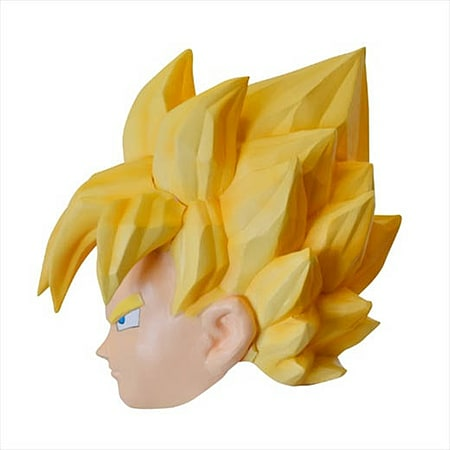 Rubie's Japan have created a new range of high quality latex masks depicting some of Dragonball Z's most famous characters! 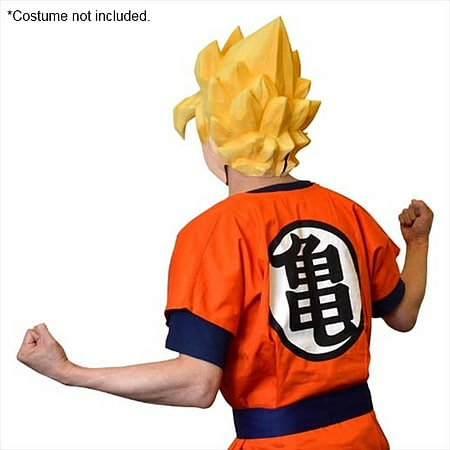 This mask is perfect for anyone cosplaying Goku or simply as a fun item for collectors!